Well, guys, the time is almost near and all our anticipations are finally going to be over as Game of Throne's final season will be out in few days. The fans are eagerly waiting to know the fate of their favorite characters and wondering who will sit on the Iron Throne. The show is set to return to HBO on April 14, 2019. So, before the final season of the greatest TV series of all time, why not share some gifts with your friends, relatives and family members and celebrate the ending season massively. 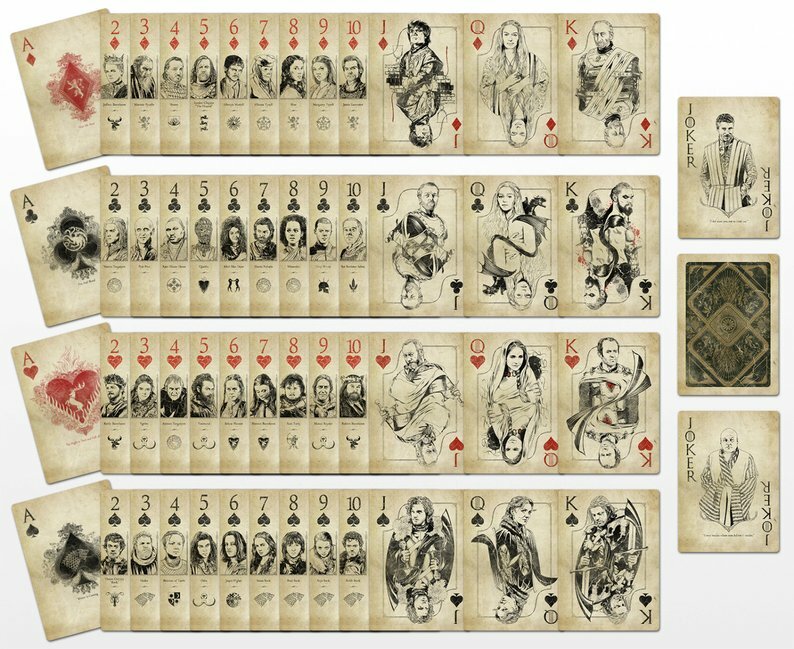 Enjoy your holidays with GOT playing cards with your favorite characters. It is available just for $25. Shop here. 9. Bottle Opener Straight From King's Landing. 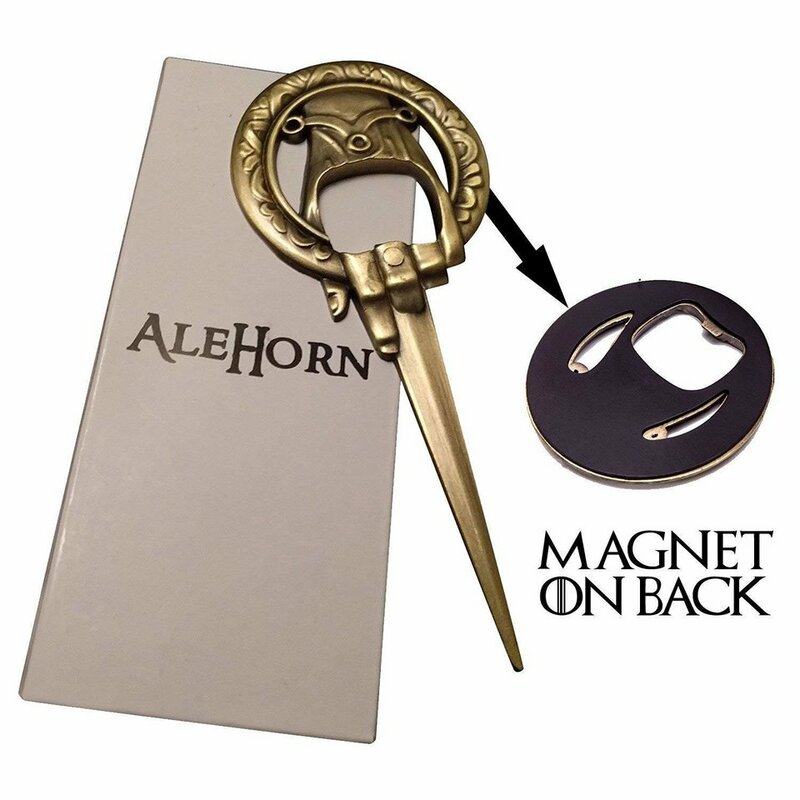 A perfect magnetic “Hand of the King” bottle opener which sticks to your fridge. It is available for $14.99. Hurry up only a few stocks are left. Buy here. 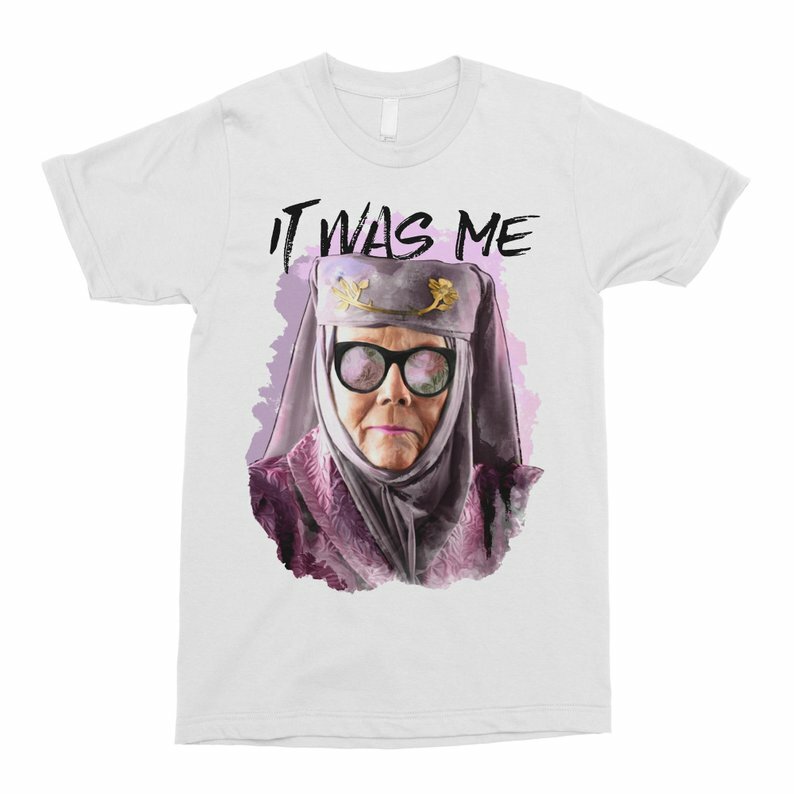 There is something to remind us of Olenna Tyrell and her wickedly cool death. This t-shirt is available for $21.50. Get it here. 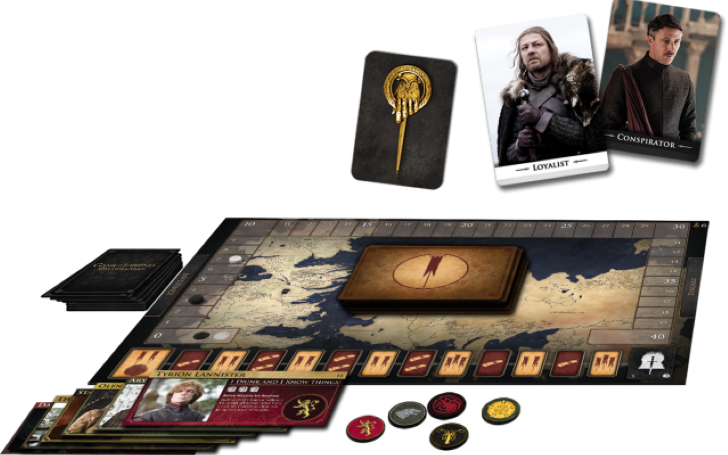 Survive the winter and sit on the throne with Game of Thrones Board game. 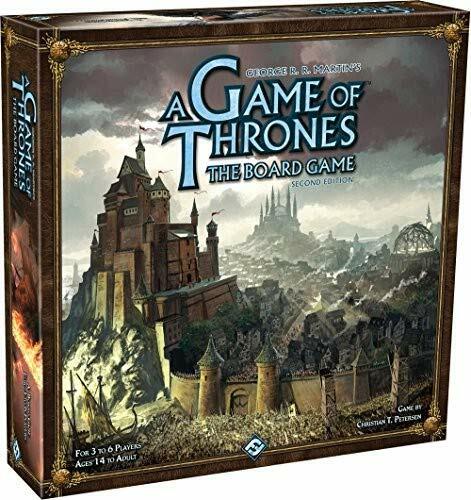 The GOT board game is available for $52.87. Shop here. 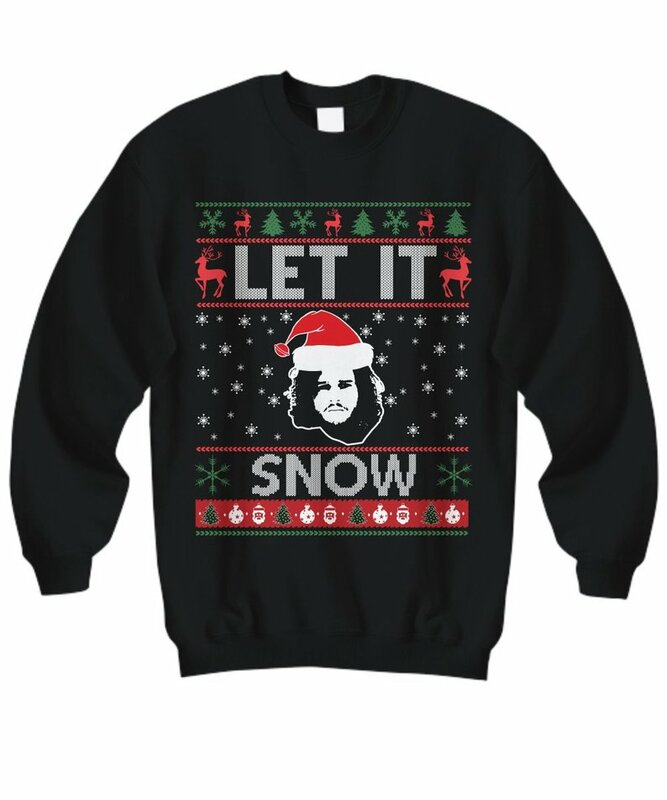 Wouldn't you love to wear these Jon snow Sweater only for $34.79? Imagine the look on your loved ones when they open your gift and find their new favorite sweatshirt. Grab here. 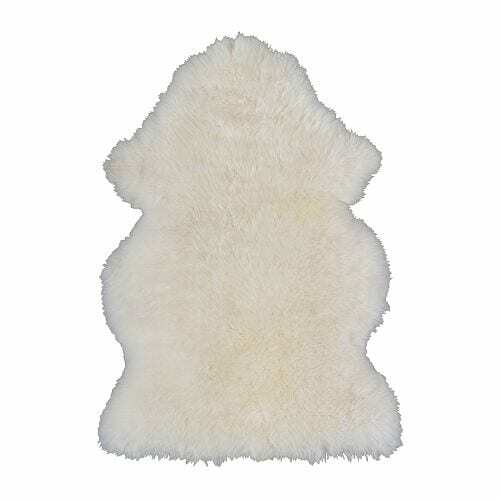 Jon Snow's and the Night's Watch's favorite cape only for $29.99. Get it here. 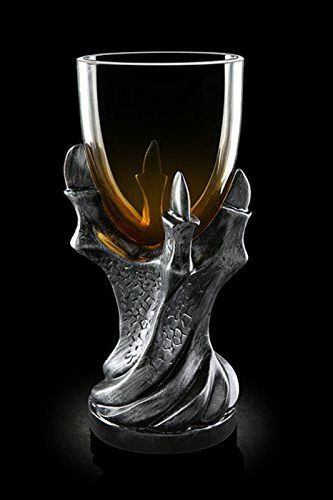 Johnny Walker Limited Edition, White Walker Whiskey for the cold and long winter. 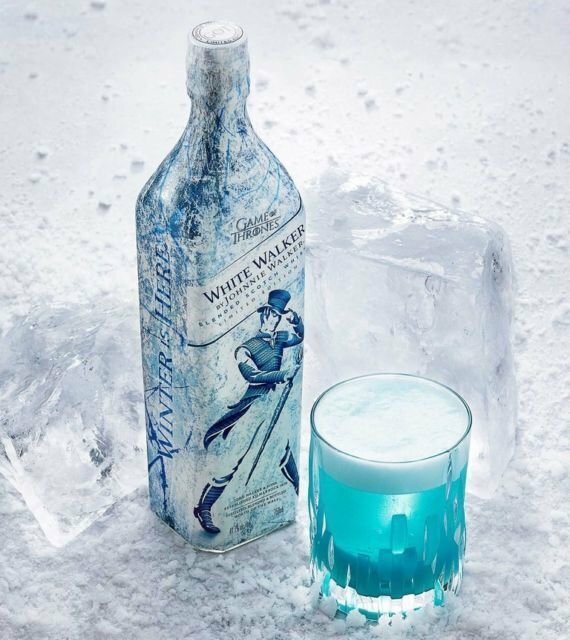 Nothing can be cooler than a special white walker beverage gift for your beloved GOT mate to enjoy the new season. It is available for $31.99 - $79.95. Buy here. Wouldn't you like to drink wine from this fine vessel? Available for just $50. Buy here. For those of you who like to read books. Five books are written by George R.R. 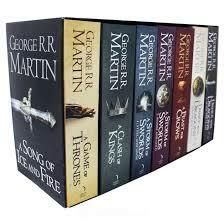 Martin, two of which are split into two volumes for this collection Only for $66.96. Buy here. Arya has got huge revenge through her 'Needle'. 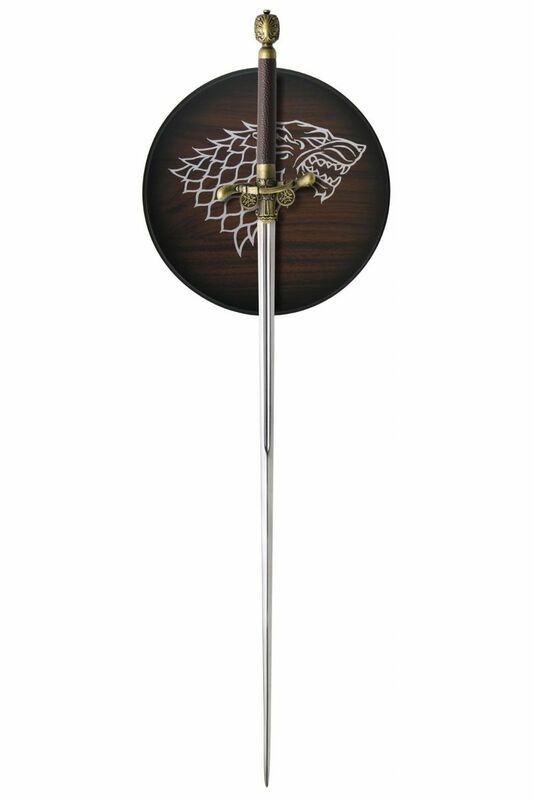 Buying one and pretending to be Arya in the mirror is a cool way to start your day. The showpiece is available for just $190. Hurry up as the offer is only limited. Shop here.